On Tuesday the Associated Students (A.S.) approved a motion to donate $1,000 to the George Clooney Foundation, that will benefit the Hope for Haiti Foundation and the Make It Right Foundation. They also passed a resolution to recognize and commemorate the survivors of Haiti by holding a moment of silence on or before Feb. 23. 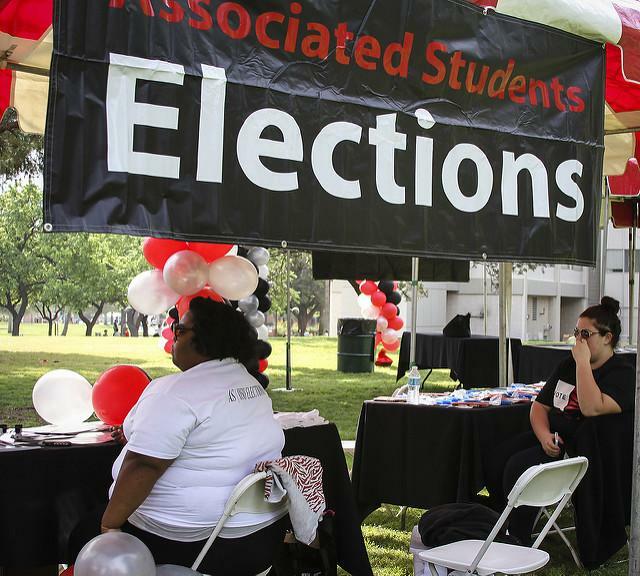 A.S. also voted to support the benefit concert on Feb. 26 hosted by the Matador Involvement Center and United We Serve. The concert is from 7-9 p.m. with a suggested entry fee of $10. Additionally, you can message “Haiti” to 90999, and a $10 donation will go toward the American Red Cross Haiti Relief and Development fund. According to the Red Cross Web site, the donation will appear on the customer’s monthly bill and anyone can donate as much as three times through this method. Bigger donations are also accepted. For more details, go to the Red Cross Web site at www.redcross.org.